Rapid dissolving & stabilised for long lasting sanitisation of your spa and pool. 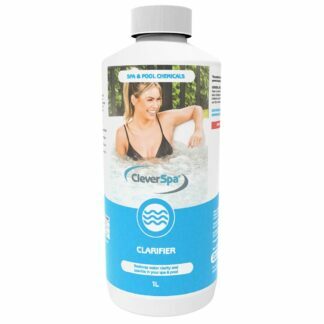 CleverSpa® Stabilised Chlorine Granules are the most popular method of sanitising spa & pool water. 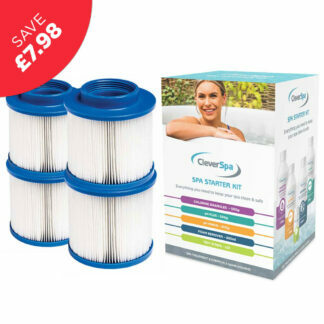 Your spa or pool needs to be chlorinated at all times. 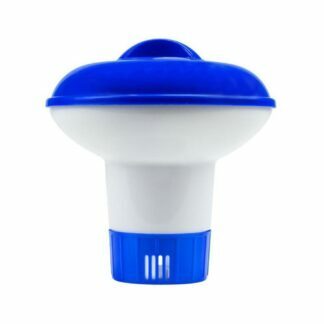 Never use your spa or pool without first testing your spa water. The ideal Chlorine level is between 3 parts per million (ppm) and 5ppm. 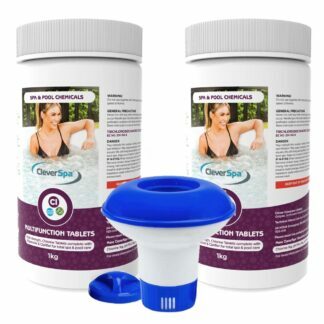 How often do I need to use CleverSpa® Stabilised Chlorine Granules? 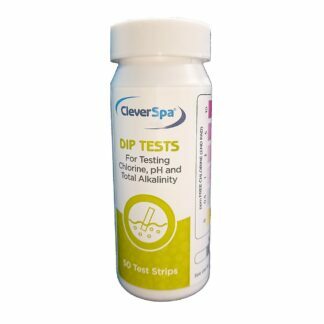 Test the Chlorine level in your spa daily and immediately before every use. 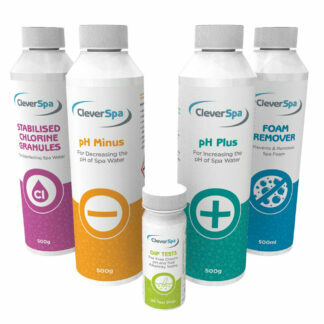 How do I add CleverSpa® Stabilised Chlorine Granules to my spa? 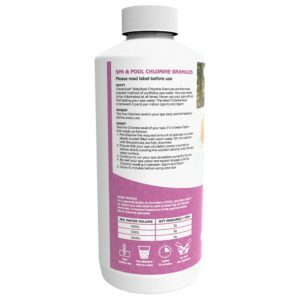 How much CleverSpa® Stabilised Chlorine Granules do I need to use? 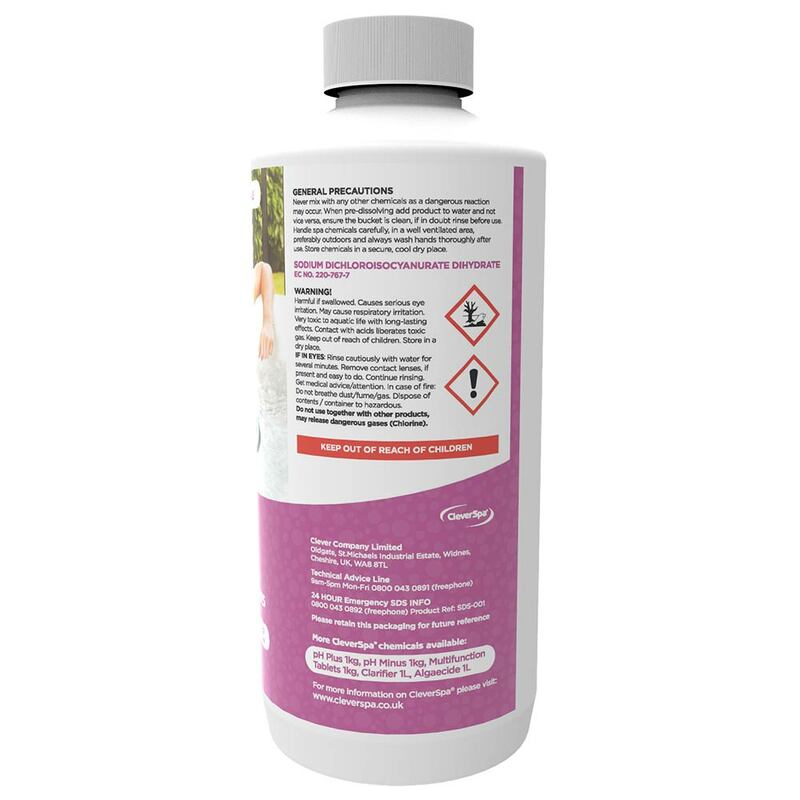 As a general guide, to increase a 1500L spa from 0ppm to 4ppm you will need to add at least 12g of Chlorine Granules. A heaped teaspoon holds approximately 8g of chlorine granules. Is CleverSpa® Stabilised Chlorine Granules in a pool harmful to people? 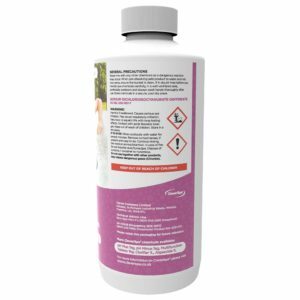 DANGER: Do not use together with other products, may release dangerous gases (Chlorine). Very toxic to aquatic life with long-lasting effects. Contact with acids liberates toxic gas. Keep out of reach of children. Store in a dry place. IF IN EYES: Rinse cautiously with water for several minutes. Remove contact lenses, if present and easy to do. Continue rinsing. Get medical advice/attention. In case of fire: Do not breathe dust/fume/gas. Dispose of contents / container to hazardous.